This document lists the terms used for the ActivityStreams 2.0 protocol and its stable extensions, and provides a namespace so each term has an HTTP IRI. Privilege-escalation flaw could also make minor flaws much more severe. Mit watchOS 5.2 hat Apple seinem beliebten Watchface "Explorer" einen Bug beschert. Zahlen sind nicht mehr zu lesen. a small #bug i reconised: it prefilled me the posting-field with a automated newhere-post. seems it's gone meanwhile, propably kind of caching. if you have any other issues, tell me. New "Whitehat Settings" option available in Facebook, Messenger, and Instagram Android apps. Evil cursor trick was being abused by Partnerstroka gang to trap users on tech support sites. Anyone know why the latest version of dandelion* crashed on my phone and now will not re-install? I keep getting an error saying download failed because file ...35.apk not found but I was able to download and use a previous version that i also get the same error for when I try to update it. Fixes to be included with Windows 10 19H1, scheduled for release in a few weeks. As expected, the recent WinRAR vulnerability is now being abused en-masse by multiple threat actors. Last warning to apply Microsoft's November security updates for Windows Servers. Users are advised to update to Google Chrome version 72.0.3626.121. Teen hacker Santiago Lopez from Argentina has become the world’s first white-hat hacker to earn a million dollars from bug bounties. Lopez a.k.a @try_to_hack (his online moniker) started flagging up security weaknesses to companies via vulnerability coordination and bug bounty platform, HackerOne. Since embarking on his legal hacking career in 2015, he has reported more than 1,600 security flaws to organisations, including social media platform Twitter and Verizon Media Company, as well as private corporate and government entities. Inspired by the movie Hackers, Lopez taught himself how to hack watching free online tutorials and reading popular blogs. At the age of 16 he earned his first bounty of $50 and was motivated to continued hacking after school. He now hacks full-time earning nearly 40 times the average software engineer salary in Buenos Aires. 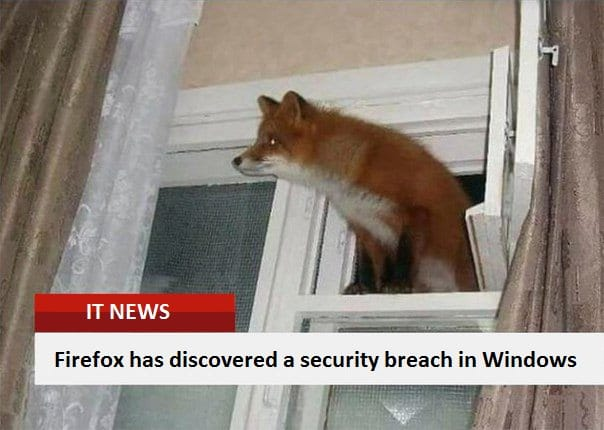 White-hat hackers like Lopez can earn funds through bug bounties, which is a cash reward given to a hacker who reports a valid security weakness to a company. Offering bug bounties is rapidly becoming a popular way for organisations to identify vulnerabilities that expose them to cyber attacks. Numerous global companies including the US Department of Defense, General Motors, Google, Twitter, GitHub, Nintendo, Lufthansa, Panasonic Avionics, Qualcomm, Starbucks, Dropbox, and Intel have partnered with HackerOne to discover more than 100,000 vulnerabilities and award more than $45m (£34m) in bug bounties. Luta Security CEO and cybersecurity expert, Katie Moussouris, said that bug bounties although useful weren’t a “silver bullet”. 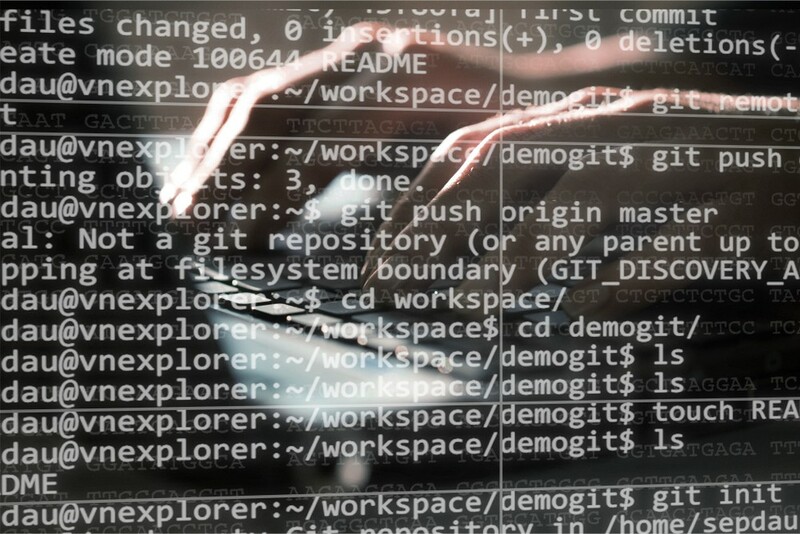 Moussouris, who created the bug bounty at Microsoft, warned that if badly implemented such programmes could see talent leaving organisations in favour of pursuing bug bounties, and thus damage the talent pipeline. HackerOne CEO Marten Mickos, said of Lopez, “the entire HackerOne community stands in awe of Santiago’s work. Curious, self-taught and creative, Santiago is a role model for hundreds of thousands of aspiring hackers around the world. HackerOne’s latest report revealed that it has now paid out more than $42m (£31.7m) to hackers for 93,000 bug bounties, and that white-hat hacker earnings in 2018 totalled $19m (£14.3), up from $9.3m (£7m) in 2017. 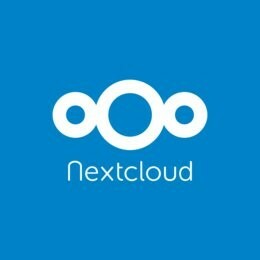 An open-source database that is resilient, supports automatic geo-scaling on-premise and in the cloud, and SQL. 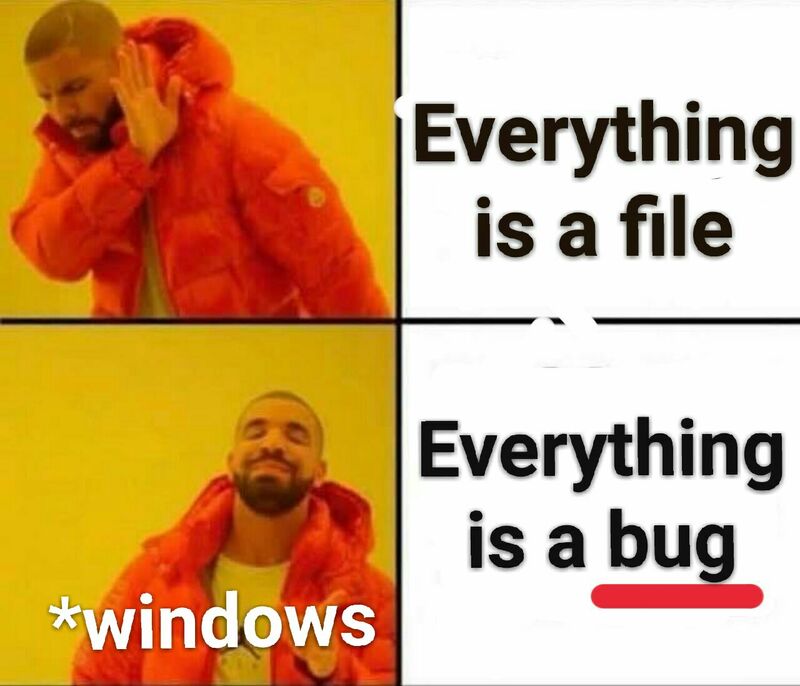 CockroachDB already is all that. Next in the roadmap: Analytics, with Hybrid Transactional Analytical Processing. Publication of exploit code helped hackers get Drupal attacks off the ground. If you run Adobe Premiere Pro on a MacBook Pro then it pays to go find the latest update, because it patches a bug that has permanently damaged MacBook Pro speakers. Der Sicherheitschip T2, der auch diverse andere Aufgaben übernimmt, sorgt für Aussetzer im Zusammenhang mit USB-2-Interfaces. Die Problemlösung ist teuer. A bug in Comcast’s router and modem activation process potentially exposed the private data of millions of customers who rented hardware from the company. Millions of consumers continue to pay cable companies like Comcast a monthly fee to rent a modem or gateway (a combination modem and WiFi router)—and Comcast keeps proving thatʼs a really bad idea. From the company’s arbitrary and unnecessary broadband caps and overage fees to all manner of sneaky below-the-line surcharges, Comcast has made an art form of advertising one price, then socking consumers with significantly higher rates once the bill comes due. As a result, the company is facing several ongoing lawsuits for misleading billing. One of the most profitable surcharges for America’s biggest cable provider is the fee it charges users to rent a modem, router, or gateway. Comcast has slowly but surely jacked up this rental fee over the years. After yet another price hike at the beginning of 2018, Comcast now charges customers $11 a month to rent both modems and gateways. Over time, users wind up paying Comcast significantly more money than the modem or router is worth. One analyst estimated that Comcast makes between $275 million and $300 million each and every quarter just from these rental fees. And given that Comcast buys hardware in bulk, it’s estimated the company pays as little as $40 for each modem. Those turned off by Comcast’s reputation as one of the least liked companies in America should do themselves (or a loved one) a favor and stop unnecessarily padding the company’s bottom line. While the company doesn’t like to advertise the option, users have the ability to buy their own modem or router, provided it’s on the company’s list of acceptable devices known to play nice with the Comcast network (the same is true for Charter Spectrum.) Many of these devices can be bought for a pittance via online retailers, and even less if acquired second hand. Unsurprisingly, Comcast’s historically abysmal customer service can sometimes make this more challenging than it should be. For example, the company has long had a nasty habit of charging users the rental fee even if they own their own modem, requiring users keep an eye on their bill. Apple has a serious, apparently unresolved bug that causes issues with all audio performance with external devices across all its latest Macs, thanks to the company’s own software and custom security chip. The only good news: there is a workaround. The workaround is fairly easy: switch off “Set date and time automatically” in System Preferences. But more alarming is that this is another serious quality control fumble from Apple. The value proposition with Apple always been that the company’s control over its own hardware, software, and industrial engineering meant a more predictable product. But when Apple botches the quality of its own products and doesn’t test creative audio and video use cases, that value case quickly flips. You’re sacrificing choice and paying a higher price for a product that’s actually worse. It’s also a cause for concern that here it appears Apple may have lacked a test regimen that would have uncovered the problem with their code. Apple’s recent Mac line have also come under fire for charging a premium price while sacrificing things users want (like NVIDIA graphics cards, affordable internal storage, or extra ports). And on the new thin MacBook and MacBook Pro lines, keyboard reliability issues. Before Windows users start gloating, of course, PCs can have reliability issues of their own. They’re just distributed across a wider range of vendors – which is part of the reason some musicians sought out Apple in the first place. But it’s also a cause for concern that here it appears Apple may have lacked a test regimen that would have uncovered the problem with their code. Some of those mainstream PC vendors do now test with third-party pro audio hardware (I’ve talked to Razer about this, for instance). And that’s to say nothing of vendors like pcaudiolabs who custom-configure each machine for the actual DAWs. Apple clearly has the resources to do the same, and they make a DAW of their own (Logic Pro). This appears to be an issue they could possibly have reproduced and corrected before shipping. Updated: The 2018 iPad Pro also suffered from audio issues, which appear to be software related. This seems not to have any direct relation to the issue with the Mac line, but is further evidence of some quality control and testing issues involving real-time audio performance and Apple firmware and software. Regardless, Apple needs to test and address these kinds of issues. Apple’s iPad Pro line is strong and essentially unchallenged because of its unique software ecosystem and poor low-cost PC or Android tablet options. But the Mac has to compete with increasingly impressive PC laptops and desktop machines at low costs, and a Windows operating system that has improved its audio plumbing (to say nothing of the fact that Linux now lets you run tools like Bitwig Studio and VCV Rack). And that’s why competition is a good thing – you might be happier with a different choice. Anyway, if you do have one of these machines, let us know if you’ve been having trouble with this issue and if this workaround (hopefully) solves your problem. VKontakte flooded with spam over Valentine's Day as part of a revenge prank. There's a bad #Docker #security #bug out there. Upgrade ASAP. (Reuters) - Apple Inc on Thursday rolled out software updates to iPhones to fix a privacy issue in its FaceTime video calling service, and said it would contribute toward the education of the Arizona teenager who discovered the problem. The technology giant said it would compensate the Thompson family and make an additional gift toward 14-year-old Grant’s education. Two key U.S. House of Representatives Democrats on Tuesday asked Apple Chief Executive Tim Cook to answer questions about the bug, saying they were “deeply troubled” over how long it took Apple to address the security flaw. Apple hat den schweren Datenschutzfehler in seinem Kommunikationsprotokoll noch immer nicht behoben. Wenn der Fix kommt, hat er Konsequenzen. 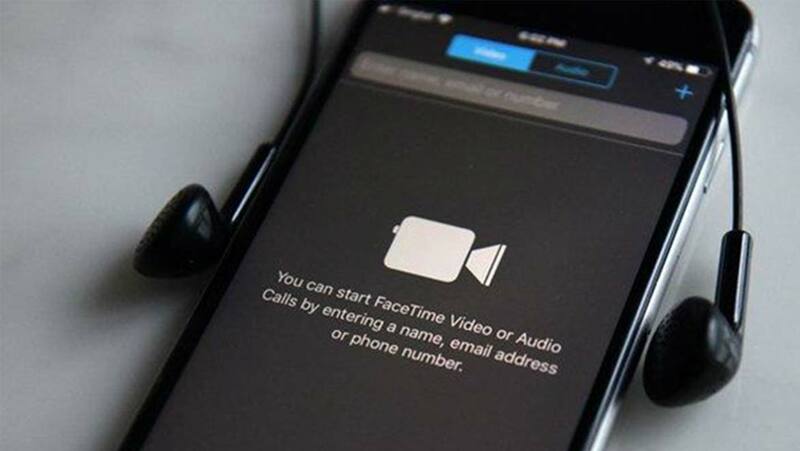 Apple is already testing a version of iOS 12.1.4 that is meant to address the rogue FaceTime bug that allowed a caller to access the microphone and even the camera of the recipient before the latter picked up the call.The FaceTime eavesdropping bug allowed iPhone users to exploit a privacy-invading 'Group FaceTime' flaw that let one person connect to another person and hear conversations (and see a video, in some cases) without the other person ever having accepted the call. 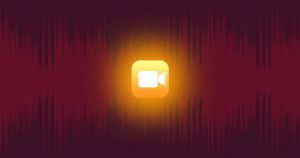 A bombshell report this week by 9to5Mac revealed a shocking new Apple bug: FaceTime, the company’s popular video chat app, lets callers eavesdrop on other users before they pick up.